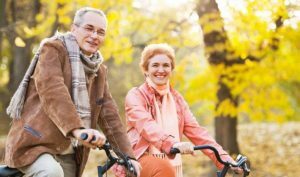 Retirement can have a large impact on lifestyle choices relating to health and well-being and these can also affect your partner. Dr. Attakrit Leckcivilize, of the University of Aberdeen’s Health Economics Unit, brings various evidence together to contribute to a relatively sparse literature on impacts of both own and our partner’s retirement on health behaviour. 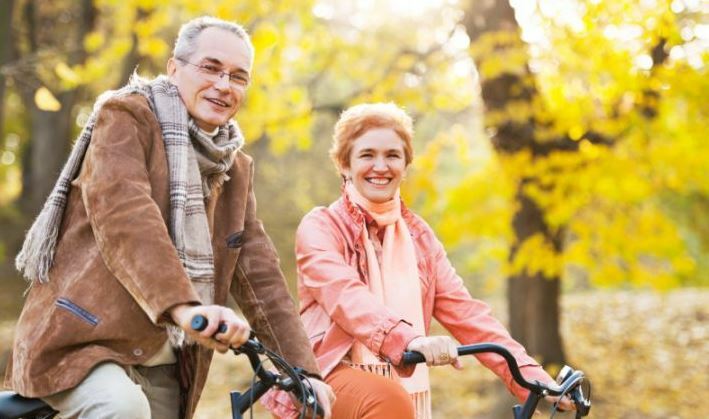 Using evidence from the English Longitudinal Study of Ageing (and other studies in the literature), he will discuss whether retirement can affect your BMI, your physical activity, and your level of alcoholic drinks, or fruit and vegetable consumption, for you and your partner. He will also look at why this might be and, if it does, are there any differences between various sub-groups?